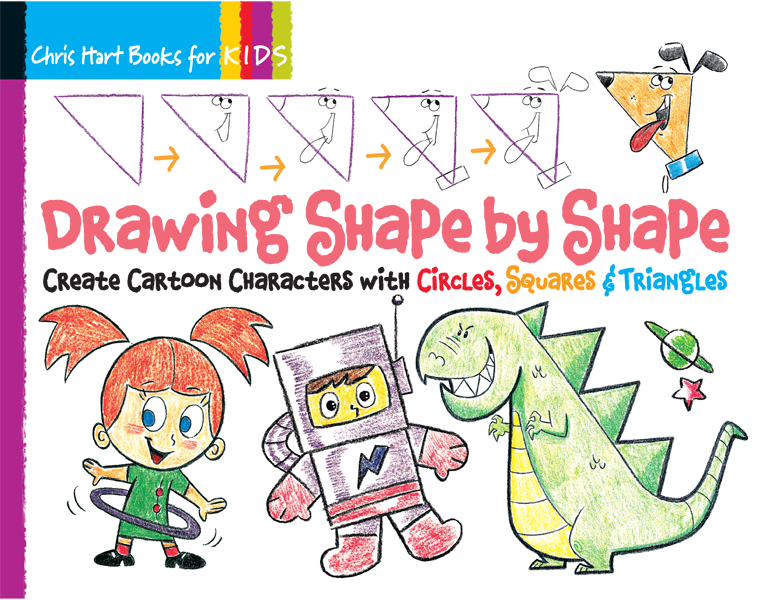 Children of all ages can master these basic shapes, and that's all they need to begin creating mermaids, superheroes, fire-breathing dragons, and a circus full of animals! 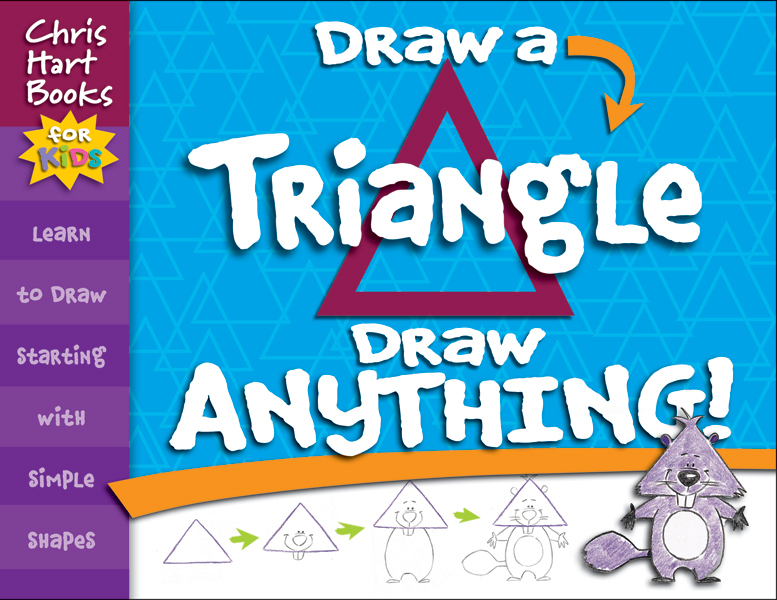 This three-in-one compilation of Chris Hart's popular Draw Anything! 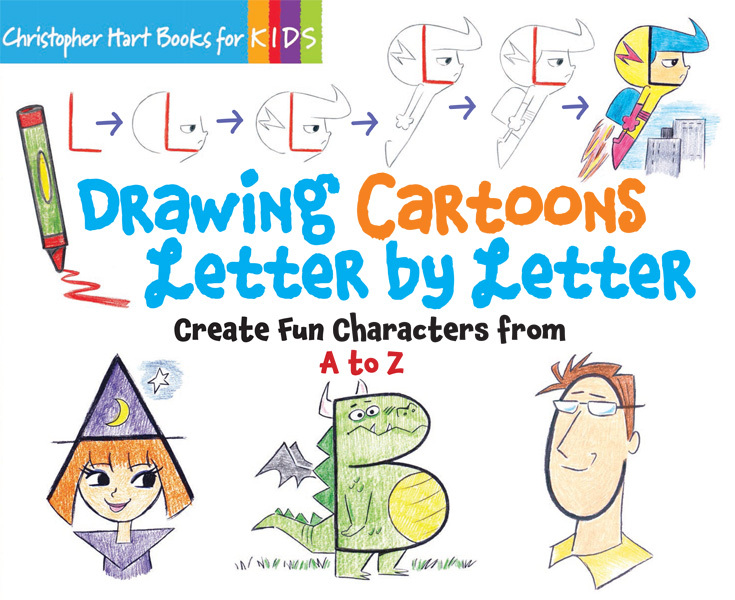 series features a new introduction and templates. 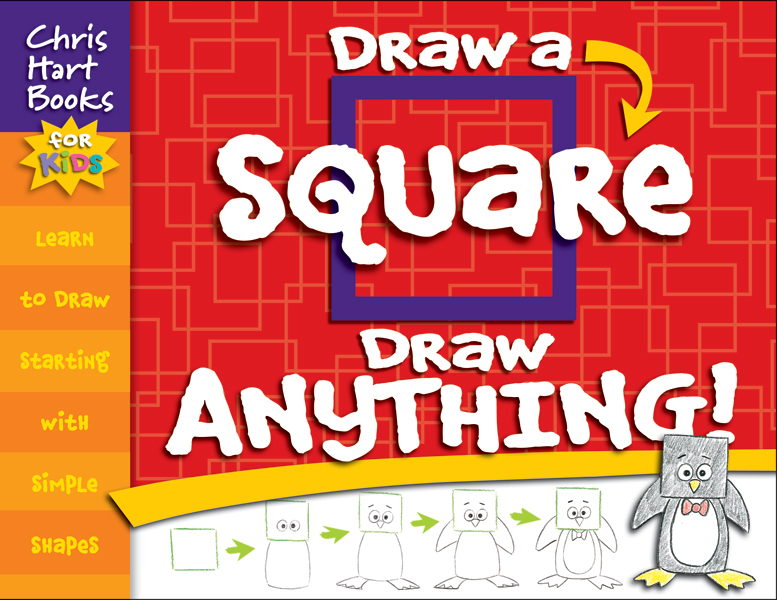 The best-selling how-to-draw author breaks down the drawing process into its simplest components—squares, circles, and triangles—so it's easy and fun for kids to learn.